We’ve been tasked with providing integrated media relations, content marketing and social media services across Sanderson Weatherall’s nine regional offices to support the firm’s growth plans. Sanderson Weatherall employs around 200 people and has a £14m turnover. Previously, the firm’s regional offices used separate PR providers. Following a period of expansion around the UK, the decision was taken to identify one agency able to provide regional and national support to the entire partnership. 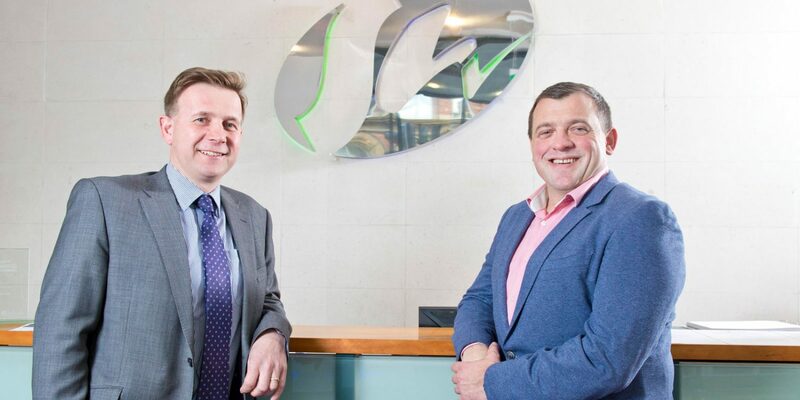 Commenting on the appointment, Sanderson Weatherall partner and head of marketing, David Rastrick, said: “Our objective was to find a PR agency with the capability to represent the firm effectively regionally and nationally, and work with our partners around the country. Sanderson Weatherall has regional offices in Newcastle, Teesside, Darlington, York, Leeds, Manchester, Bristol, Exeter and London. The firm provides a complete range of property, machinery and business asset services across a variety of sectors. These comprise retail, residential, offices, industrial, leisure, roadside, healthcare, public sector and third sector. Brand8 PR managing director, Rob Smith, said: “We are very proud to have been appointed by Sanderson Weatherall. The firm is ambitious, highly capable and offers a range of related services that many of its competitors do not, such as architecture.